In cold blood; a true account of a multiple murder and its consequences. IN COLD BLOOD. A True Account of a Multiple Murder and Its Consequences. In Cold Blood: A True Account of a Multiple Murder and Its Consequences. 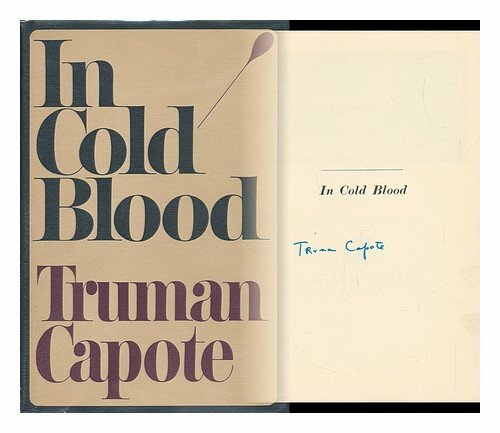 In Cold Blood : a True Account of a Multiple Murder and its Consequences was written by Truman Capote. In Cold Blood : a True Account of a Multiple Murder and its Consequences was published by New York; Random House.